So much to read, so little time? 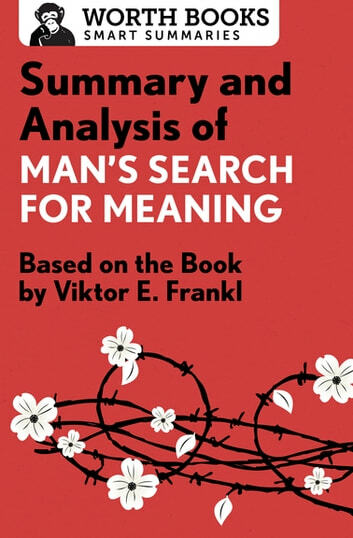 This brief overview of Man’s Search for Meaning tells you what you need to know—before or after you read Viktor E. Frankl’s book. 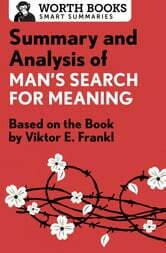 Written just after World War II, Viktor Frankl’s international bestseller Man’s Search for Meaning is both a heartbreaking memoir and a source of inspiration for millions of readers. Dr. Frankl’s description of his time in a string of Nazi concentration camps is a fascinating, mandatory read for anyone wanting a better understanding of the Holocaust. A highly respected psychotherapist, his ideas on human emotion, the mind, mental health, tragic optimism, and the day-to-day neuroses of common people in the modern world provide spiritual guidance as each of us searches for meaning in our own lives. The summary and analysis in this ebook are intended to complement your reading experience and bring you closer to a great work of nonfiction. Fromm Essays: Man—Wolf or Sheep?